Khalifa," said Meydan Chairman Saeed Humaid Al Tayer. 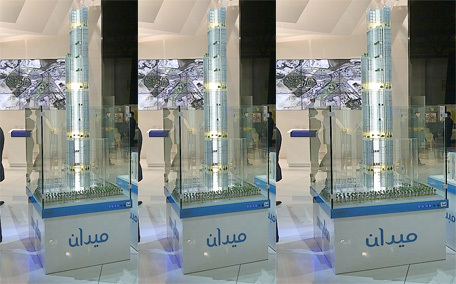 The tower will be located close to Radisson Royal Hotel on Sheikh Zayed Road. will offer residential, commercial and leisure options.